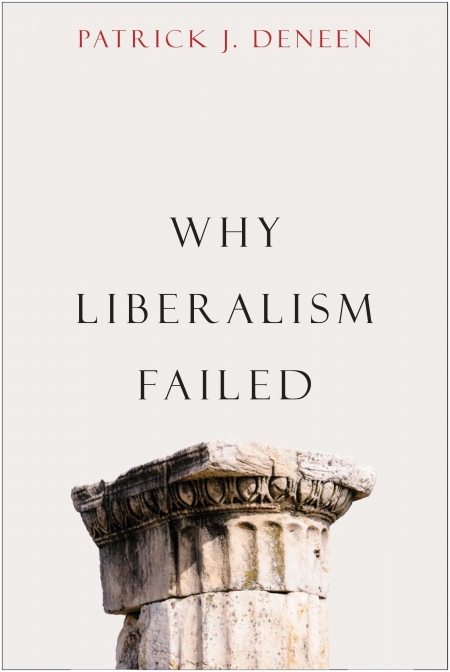 Of the three dominant ideologies of the twentieth century—fascism, communism, and liberalism—only the last remains. 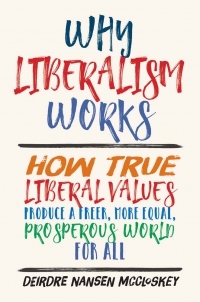 This has created a peculiar situation in which liberalism’s proponents tend to forget that it is an ideology and not the natural end-state of human political evolution. 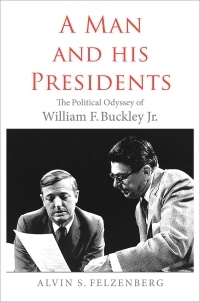 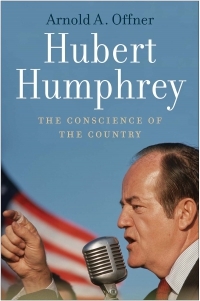 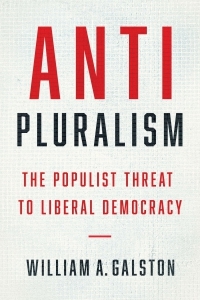 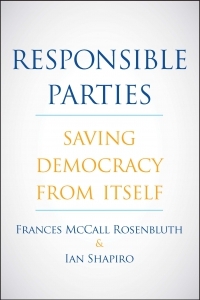 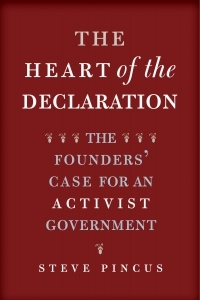 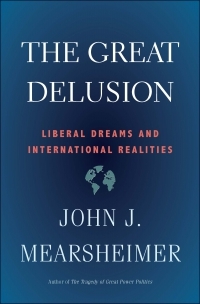 As Patrick Deneen argues in this provocative book, liberalism is built on a foundation of contradictions: it trumpets equal rights while fostering incomparable material inequality; its legitimacy rests on consent, yet it discourages civic commitments in favor of privatism; and in its pursuit of individual autonomy, it has given rise to the most far-reaching, comprehensive state system in human history. 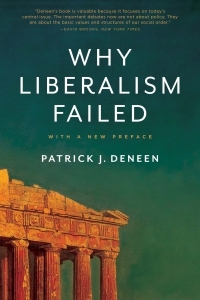 Here, Deneen offers an astringent warning that the centripetal forces now at work on our political culture are not superficial flaws but inherent features of a system whose success is generating its own failure.